A nurse at the surgery center where I work recounted the story of showing her high school yearbook to her son. I would have no idea of what this child speaks. Neither did she, but he then explained. 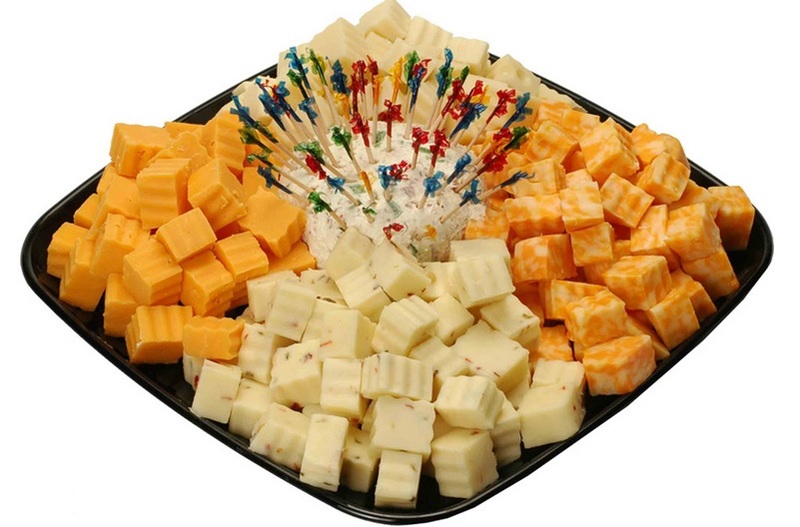 Remember that when you see a cheese tray at your next holiday party. And don’t let your children see your high school year book! I guess this must say something about me??? ?